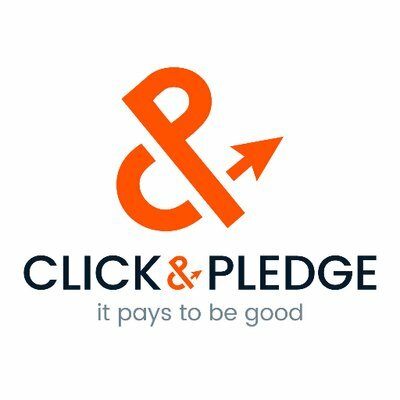 Click & Pledge helps nonprofits generate more impact with an all-in-one digital fundraising platform. Click & Pledge is an all-in-one fundraising platform for nonprofits. Accept donations online, at any time. Even on mobile devices. Our all-in-one online fundraising platform bundles everything you need to get started.